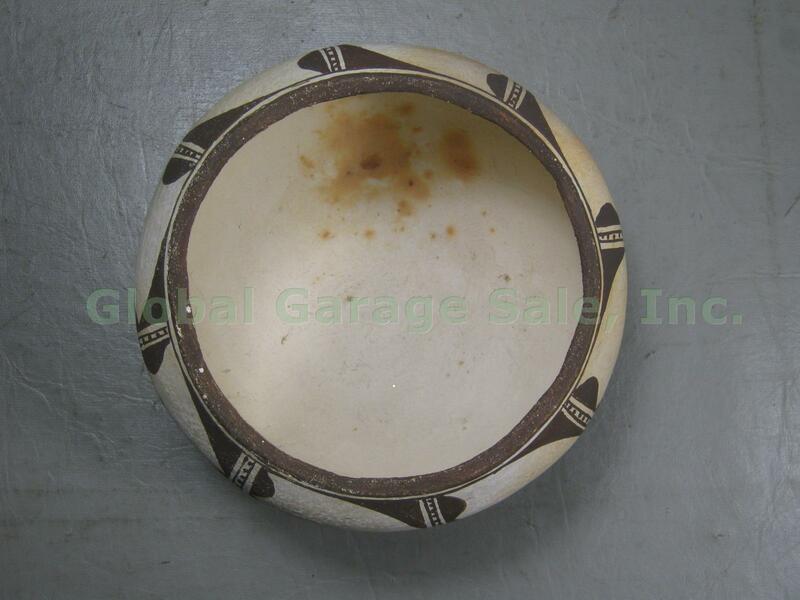 Vtg Antique Circa 1920 Native American Pottery Acoma Pueblo Bowl Pot 6"x3" NR! 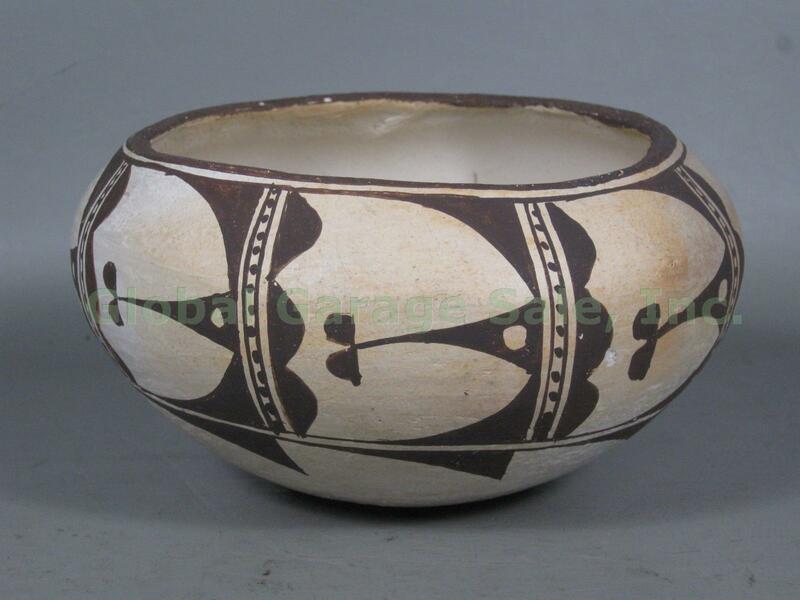 This listing is for a gorgeous Native American Indian Pot. 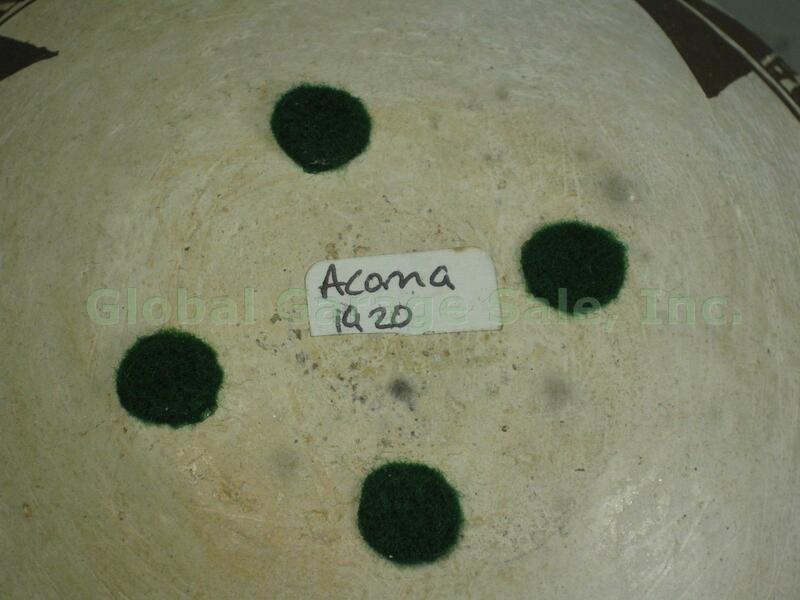 There is a sticker on the bottom that says 'Acoma 1920'. 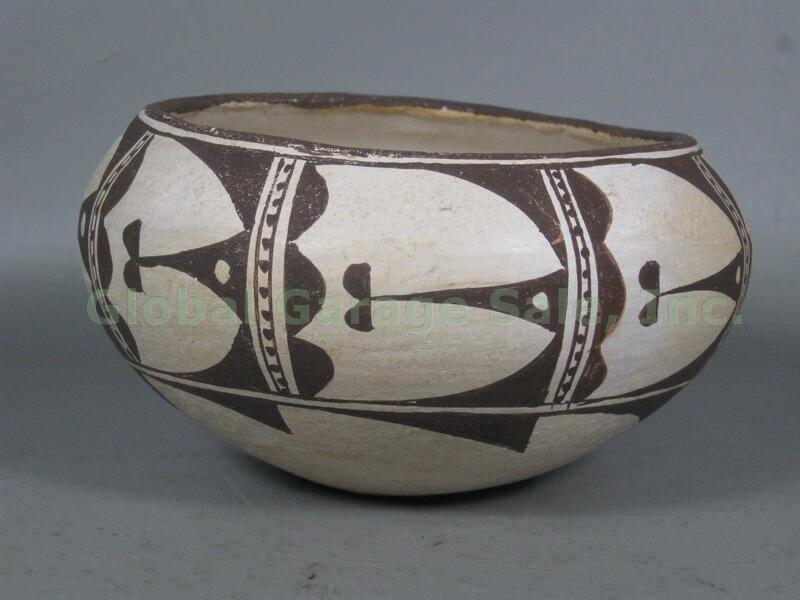 The pot measures about 5 3/4" inches wide and 3" inches tall. 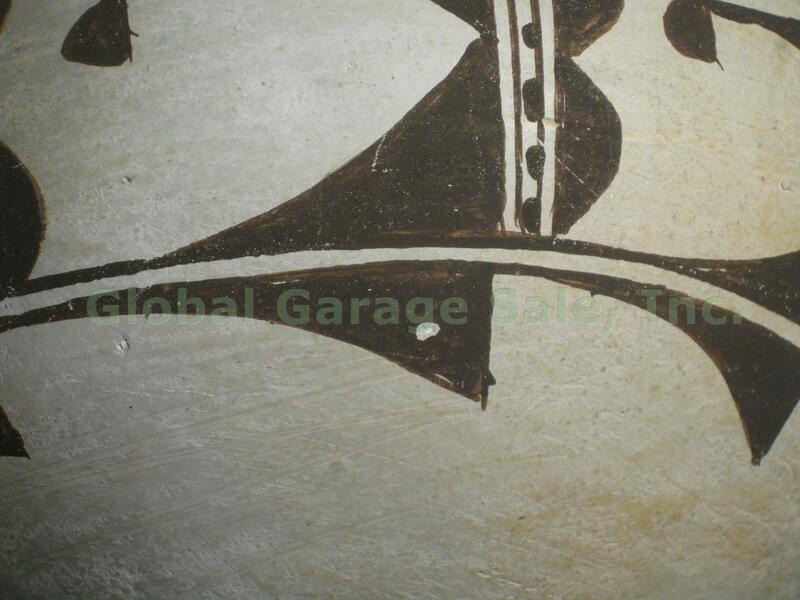 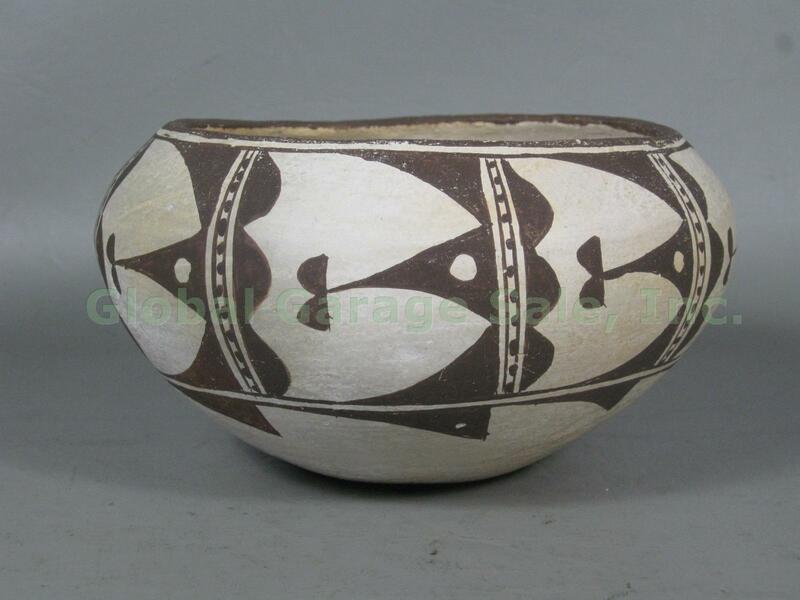 It has a whitish base with brown designs. 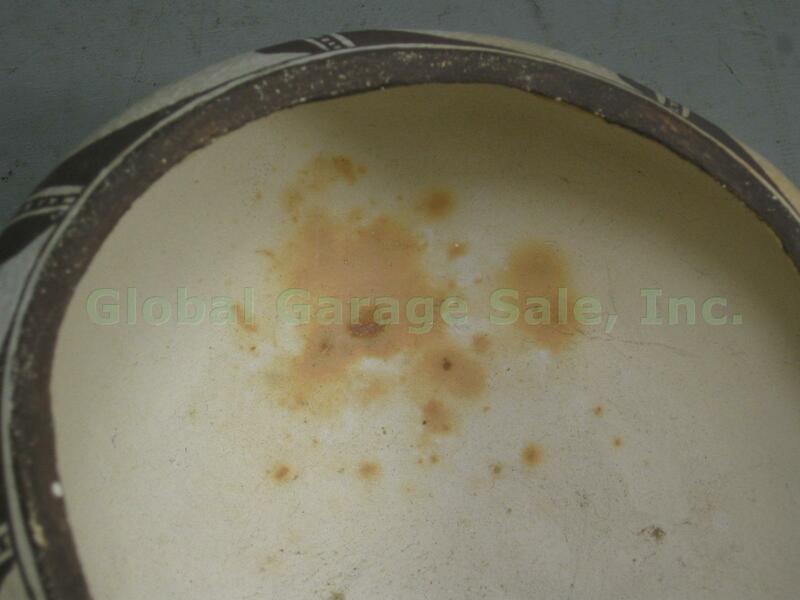 The pot is in very good overall condition with no chips, cracks, or repairs. 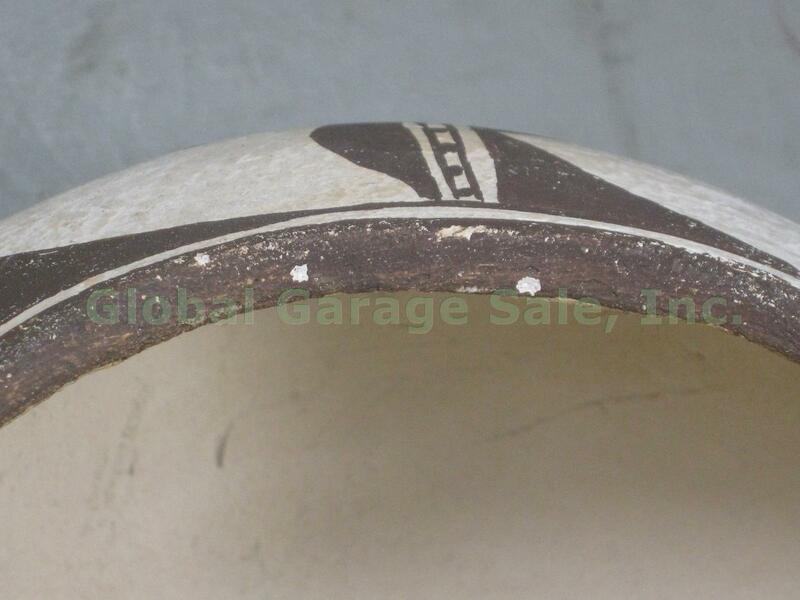 There are a few small dings around the sides and some brownish discoloration inside. 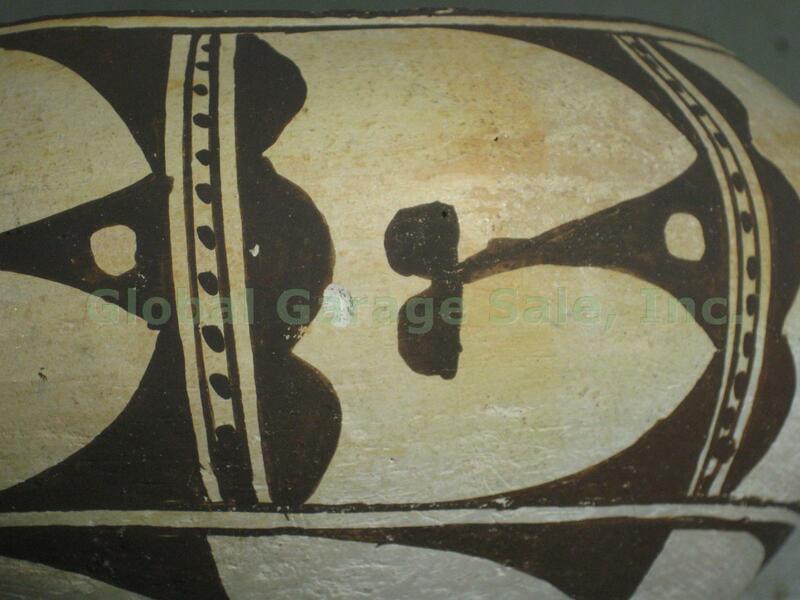 Please see the photos below and contact us with any questions before bidding. 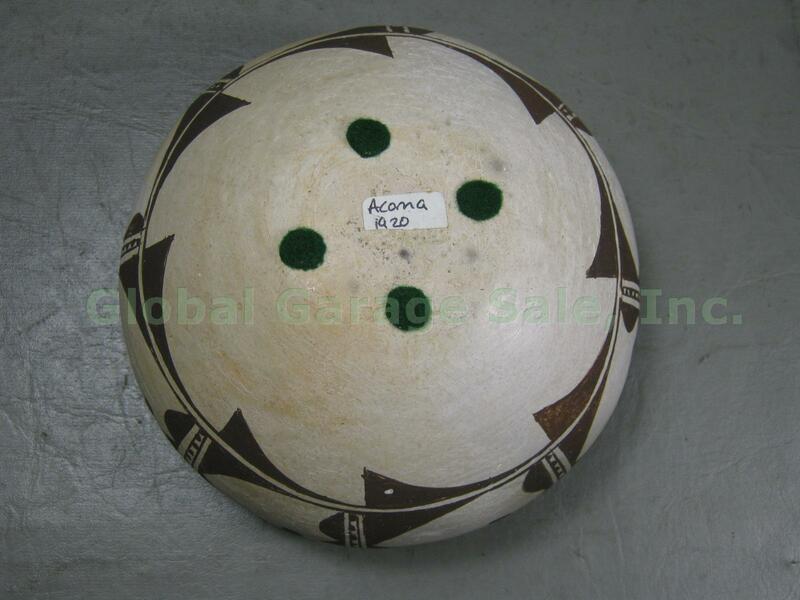 We have a low opening bid, so don't miss your chance to win! 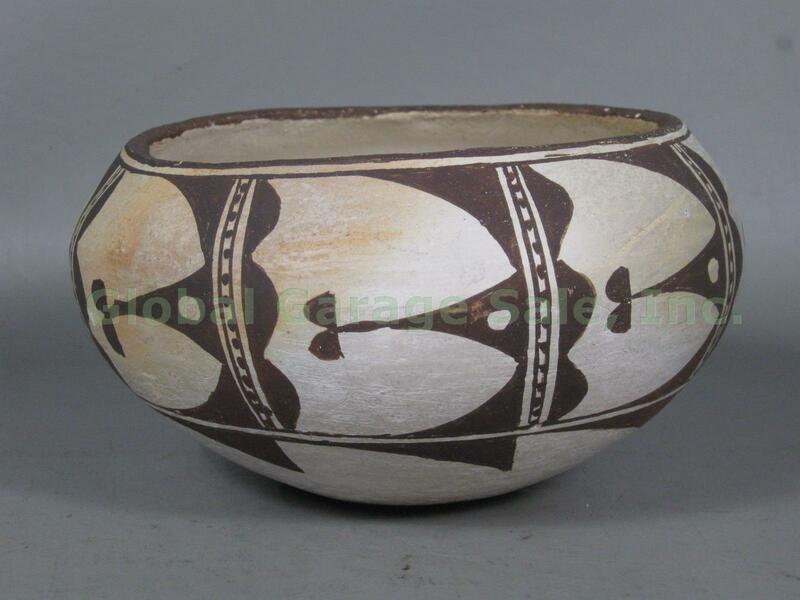 Please see our other listings for several other Native American pots.